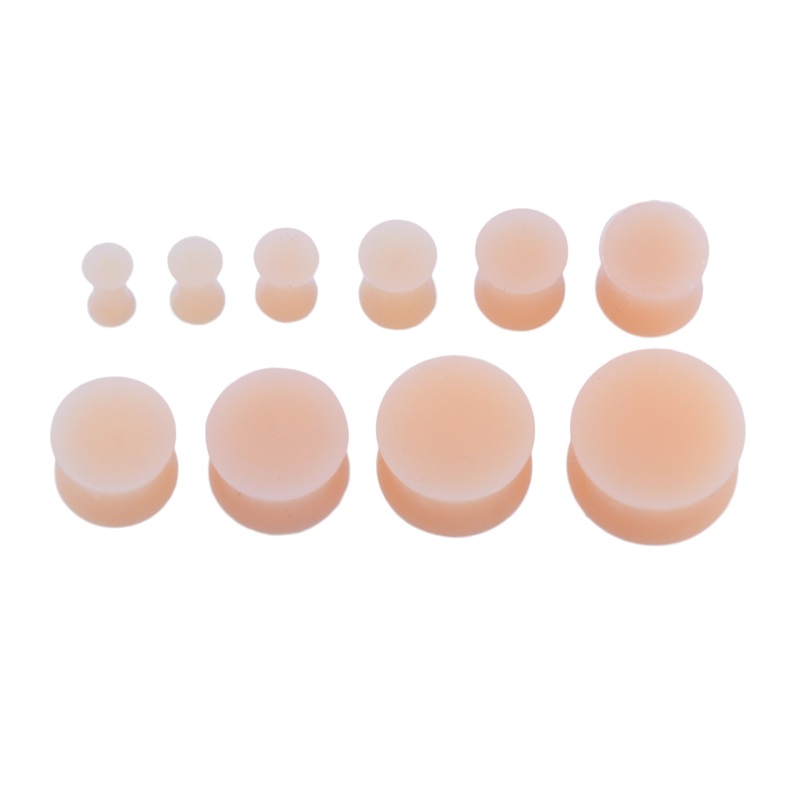 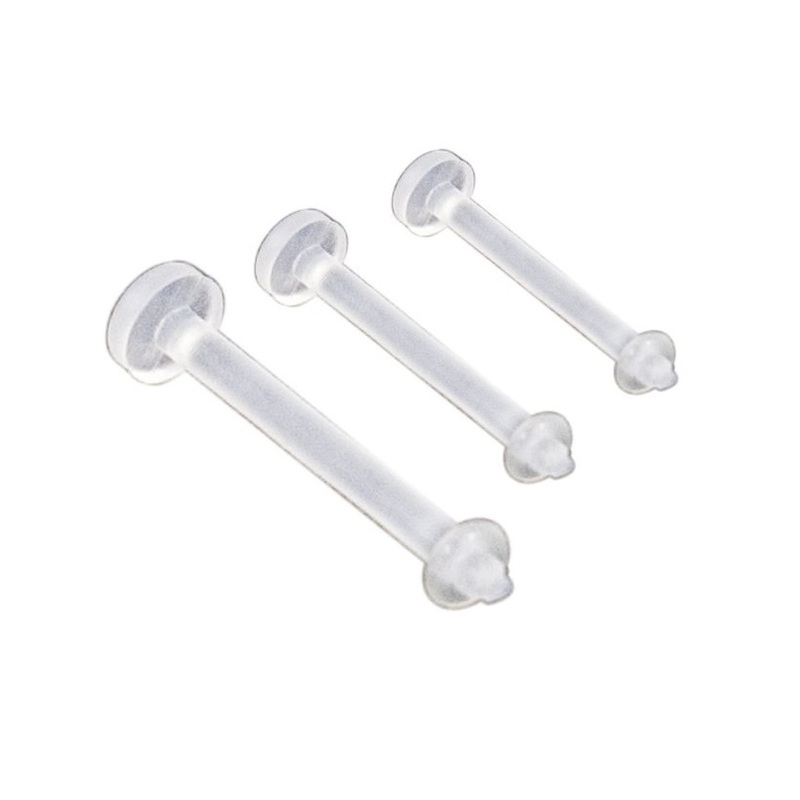 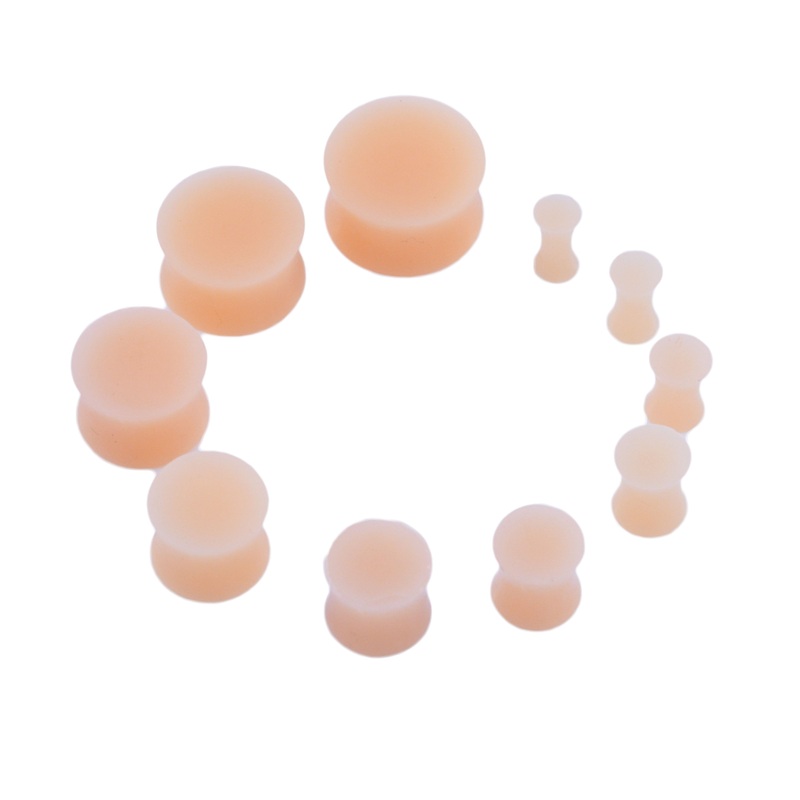 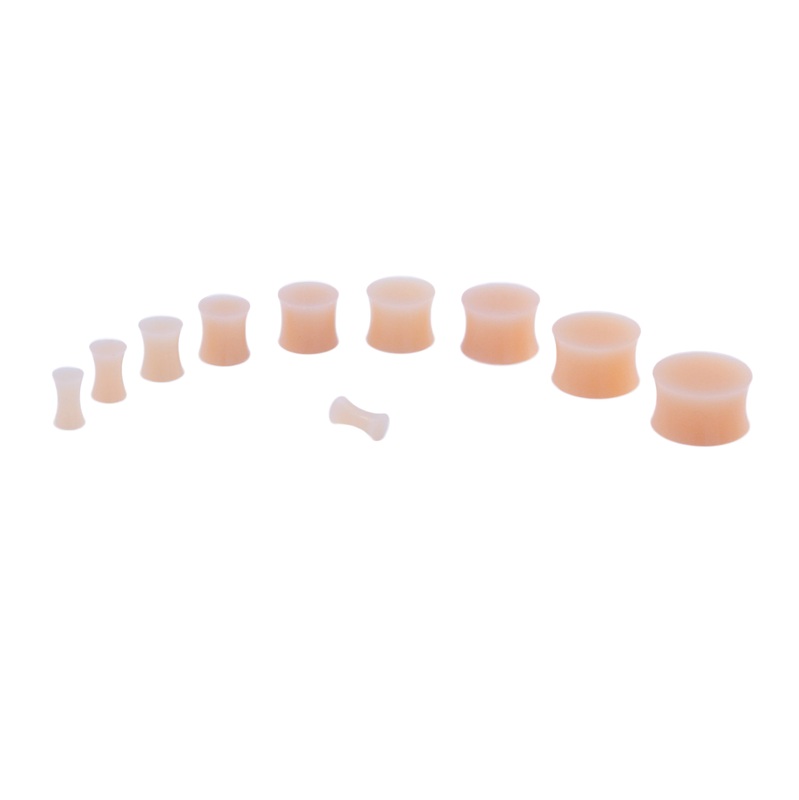 We realise that everybodys skin tone is different, these are a generic flesh colour silicone ear plug (hider plug). 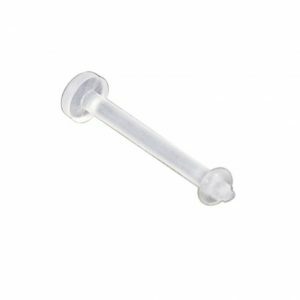 Suitable for the workplace or college etc. 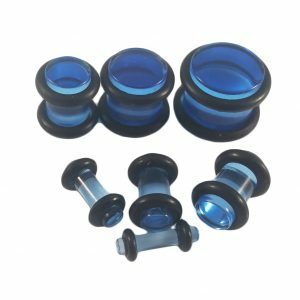 Lighter and darker plugs are coming soon to suit all you lovely people. 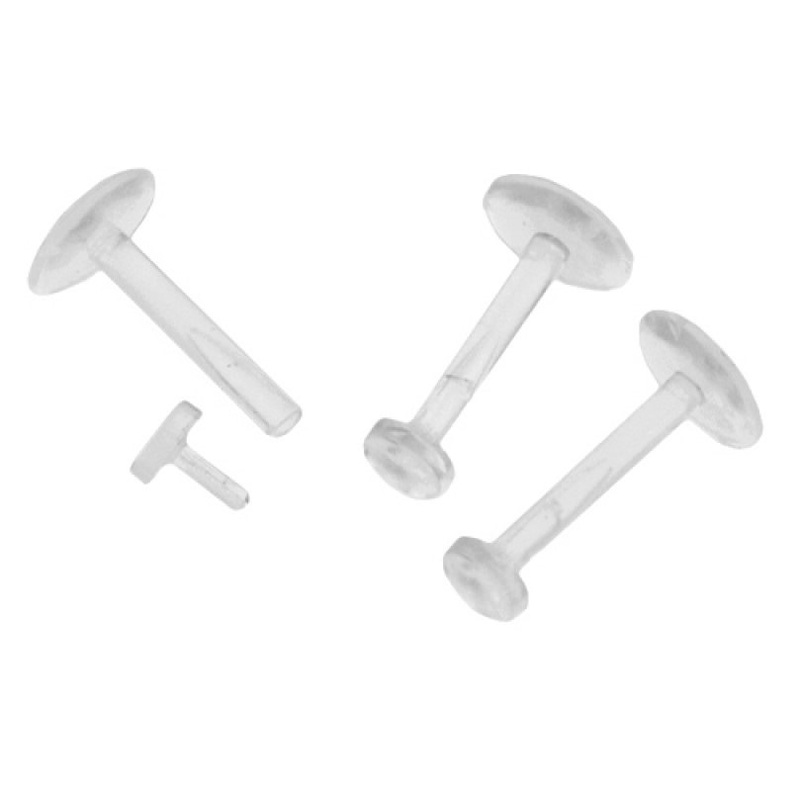 Available in sizes from 4mm to 20mm.